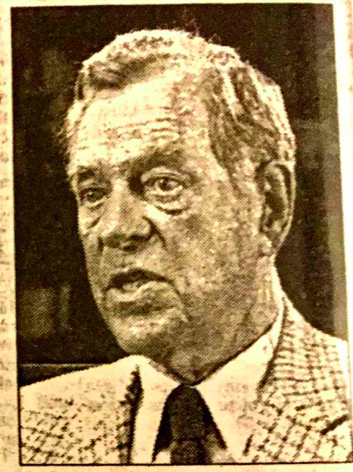 Joseph Berger writes for the New York Times about Joseph Campbell and his life. “He freed the boundaries of my mind. He could travel across centuries, he could travel across continents. He made us think differently.” – Nancy Sureck, Former Student of Joseph Campbell. The article goes on to explore various aspects of Campbell’s life, focusing on his time as a professor at Sarah Lawrence College.